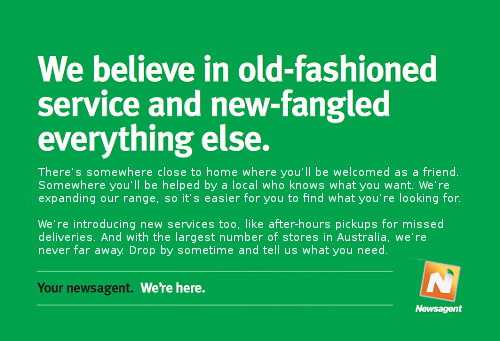 Community Corner - Featured Local Business: IGA X-press Bentleigh. 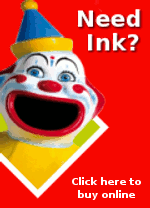 for all your Bank@Post and other Post Office needs. 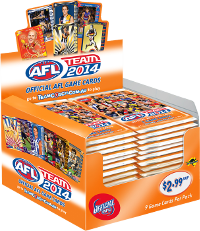 The official AFL Team 2014 Football Cards are once again proving to be very popular and we have new stocks in-store now for you to continue to build your collection. 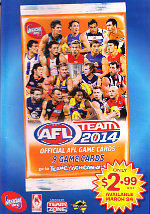 Team 2014 AFL Football Cards are now available for just $2.99 a pack. 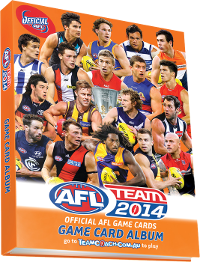 The AFL Team 2014 Game Card Album is also available for $9.99. All of your Sunday newspapers and a wide range of magazines are available at IGA X-press Bentleigh all day Sunday.